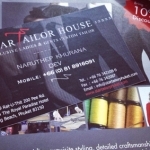 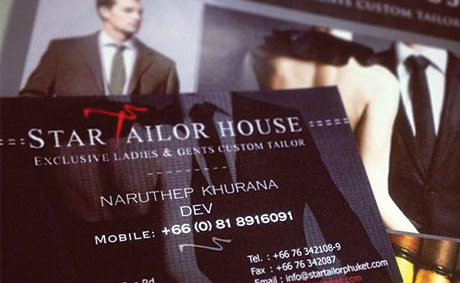 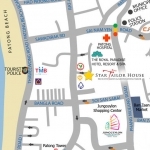 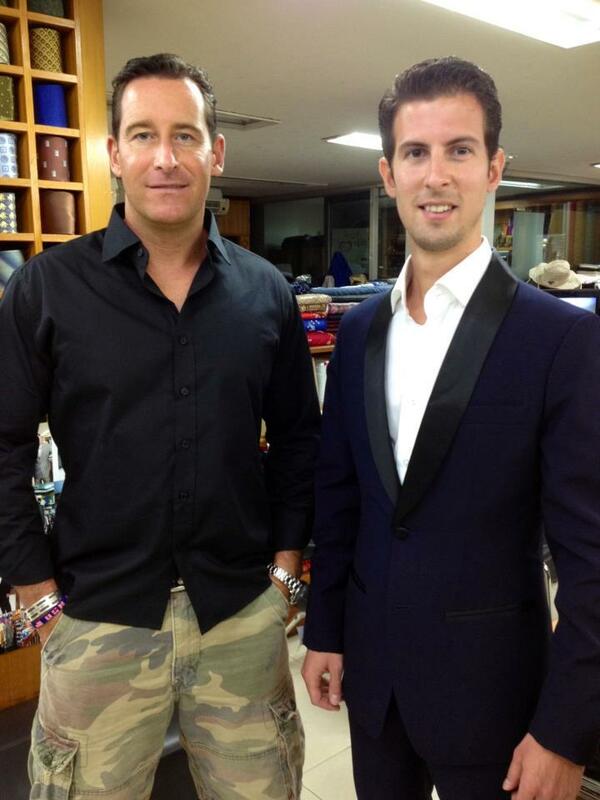 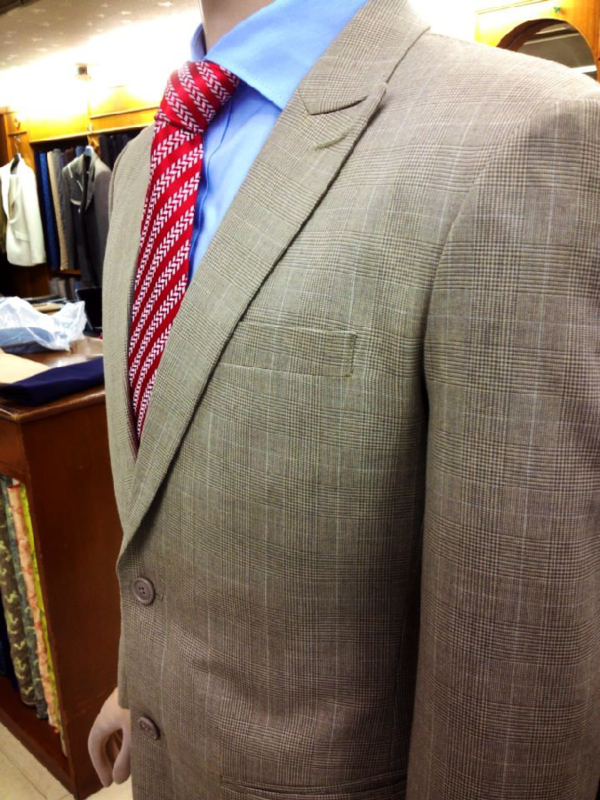 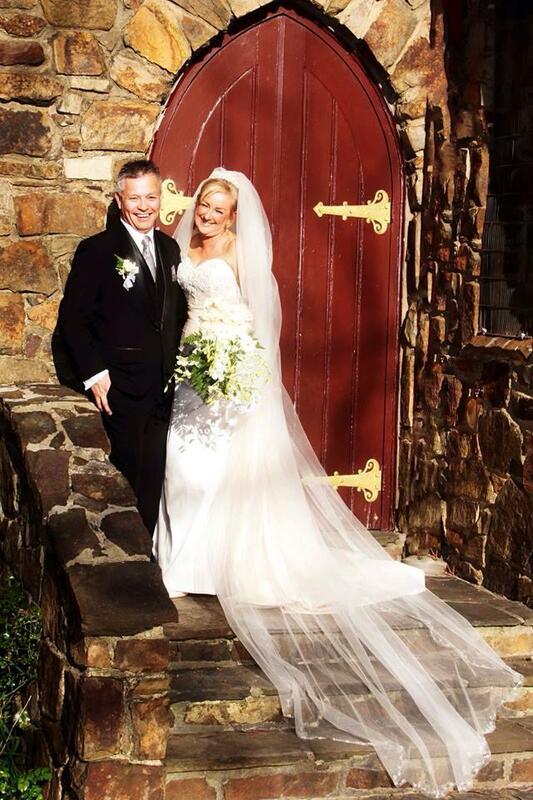 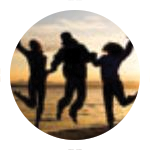 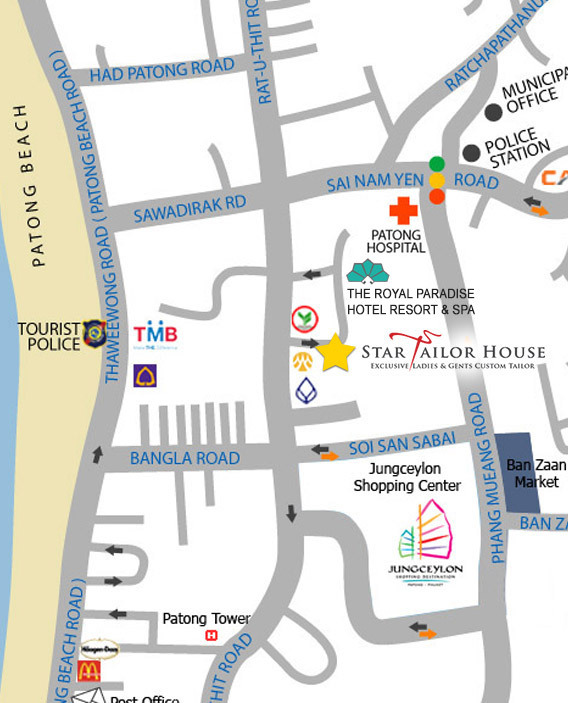 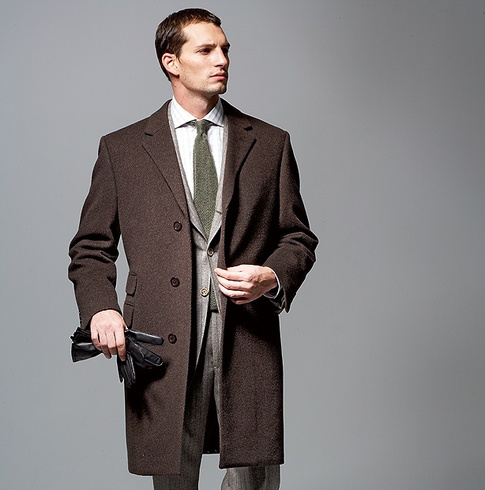 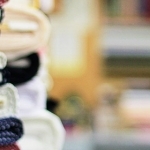 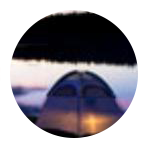 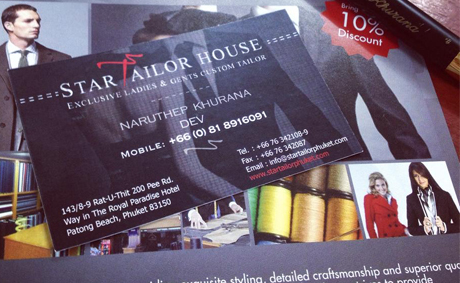 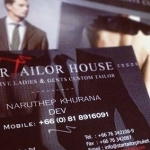 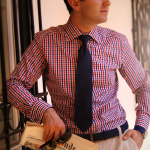 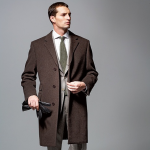 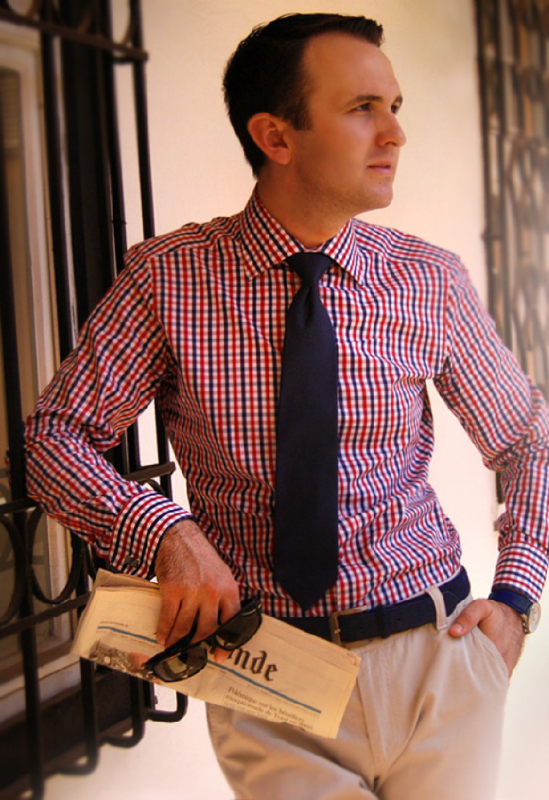 Star Tailor House- Bespoke Tailor Phuket is known for its distinctive style of modern & classical clothing. 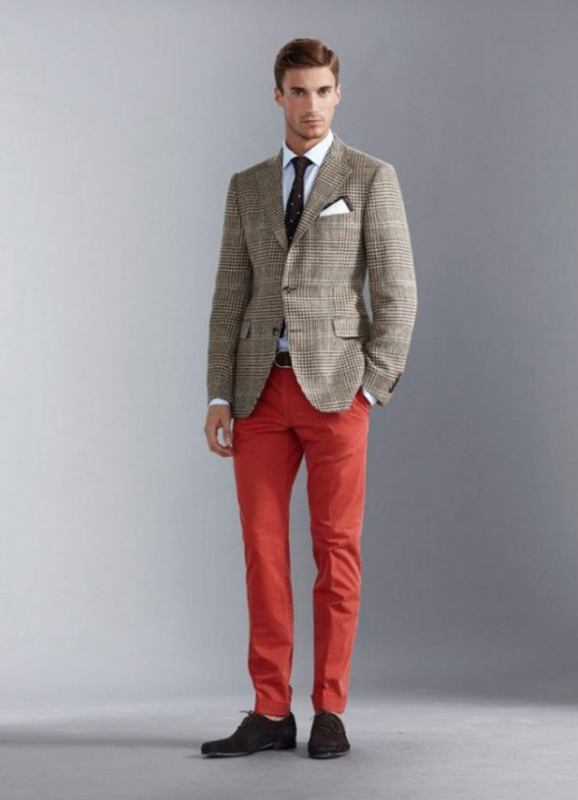 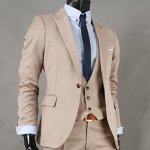 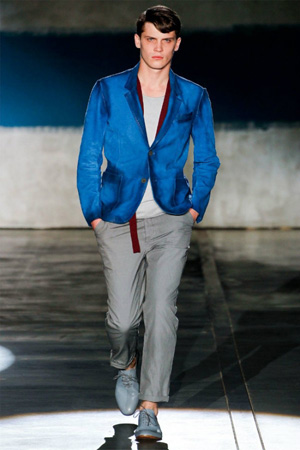 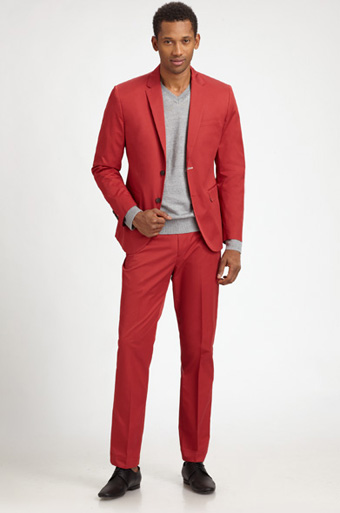 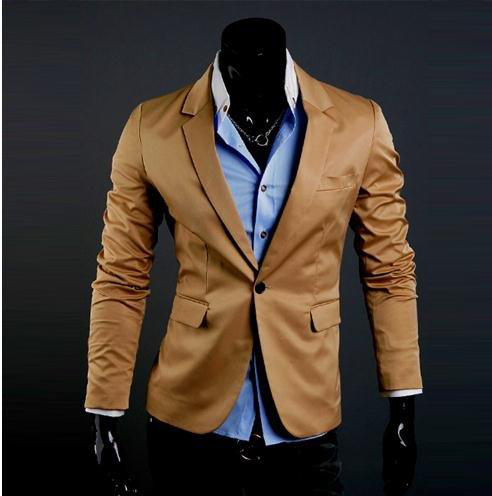 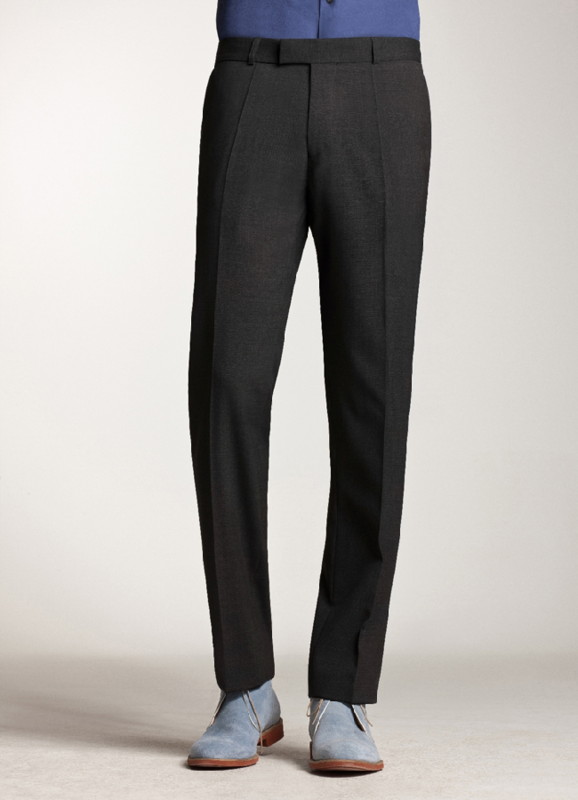 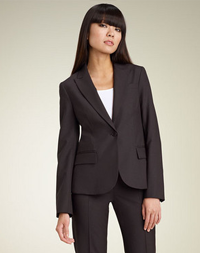 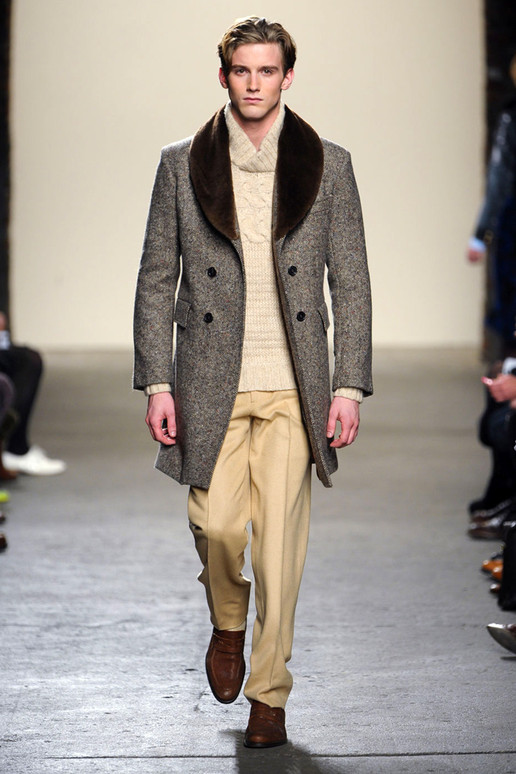 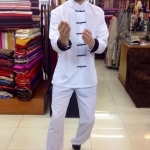 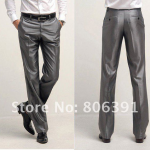 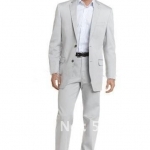 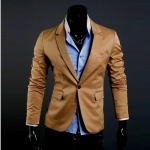 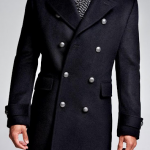 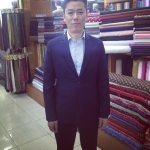 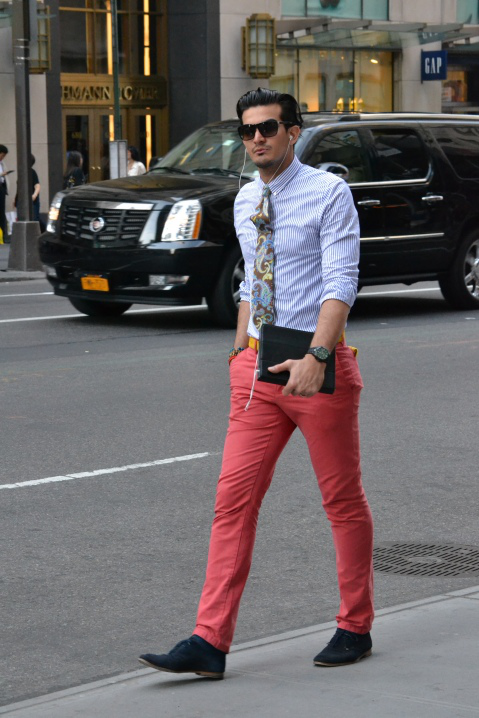 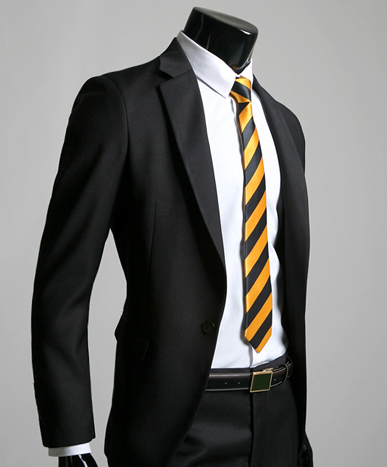 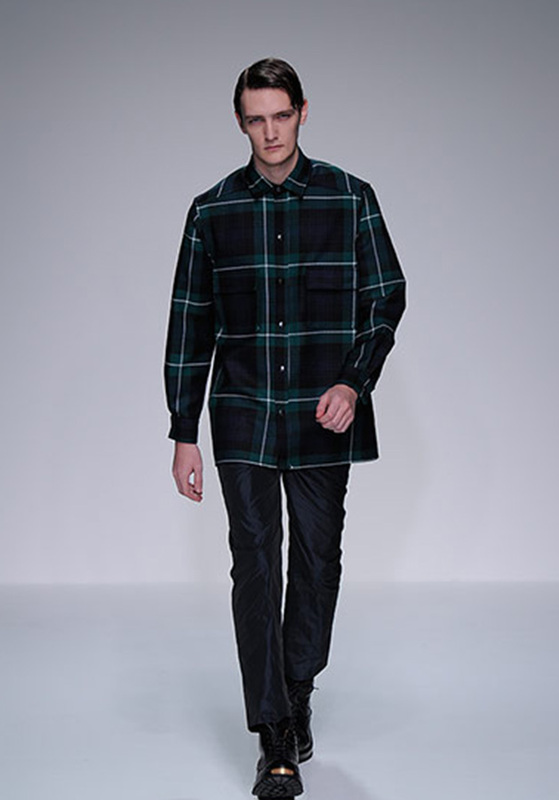 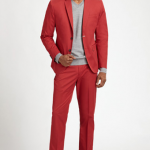 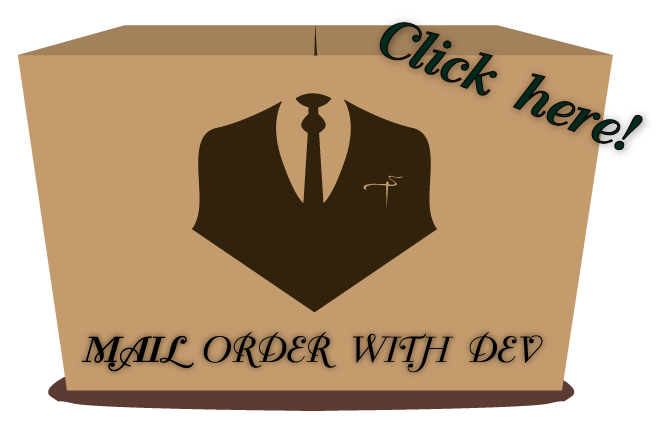 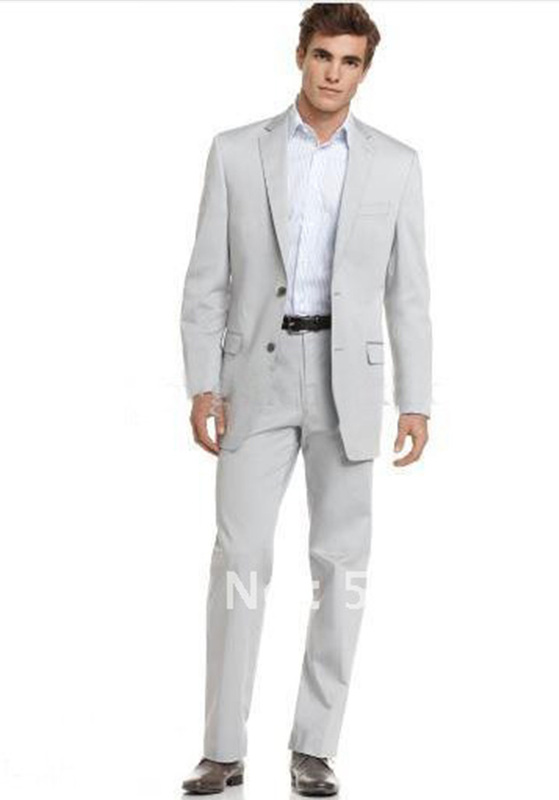 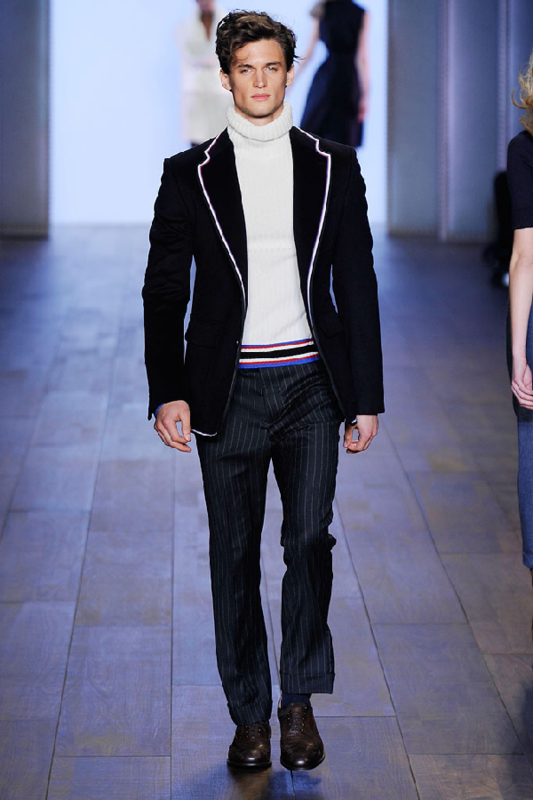 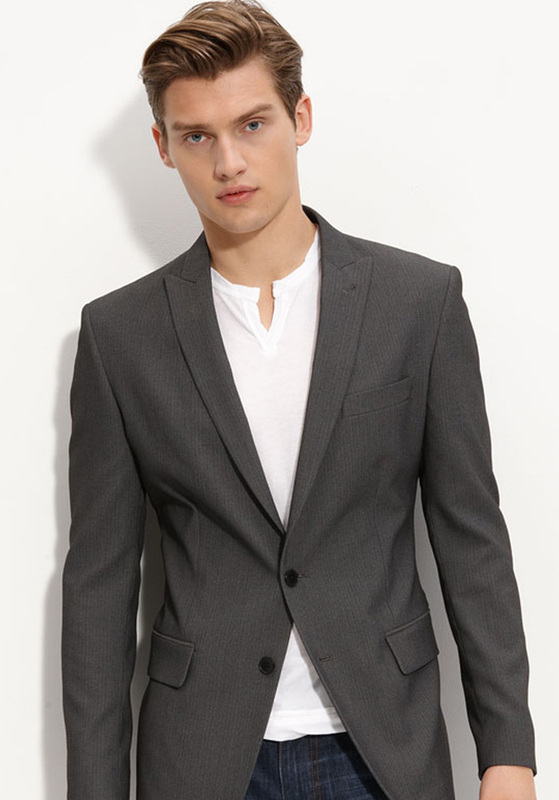 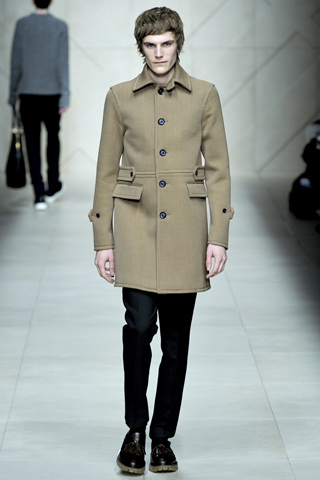 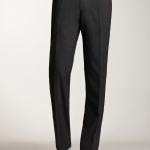 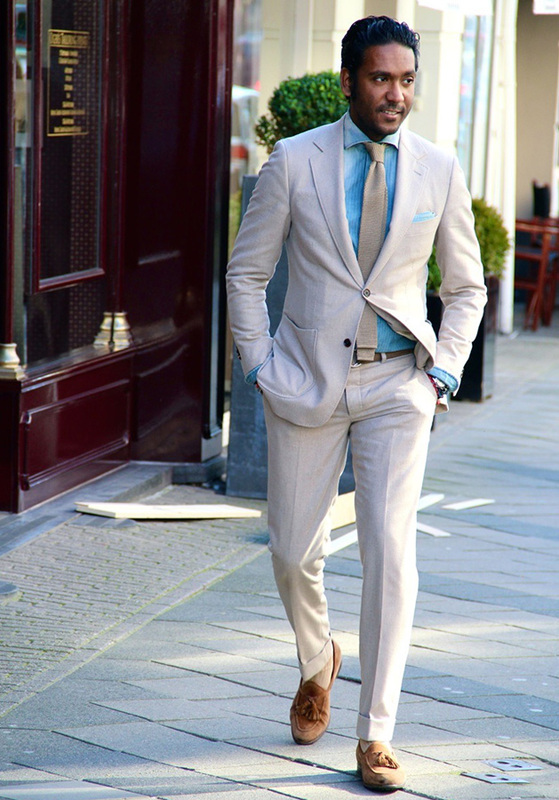 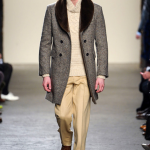 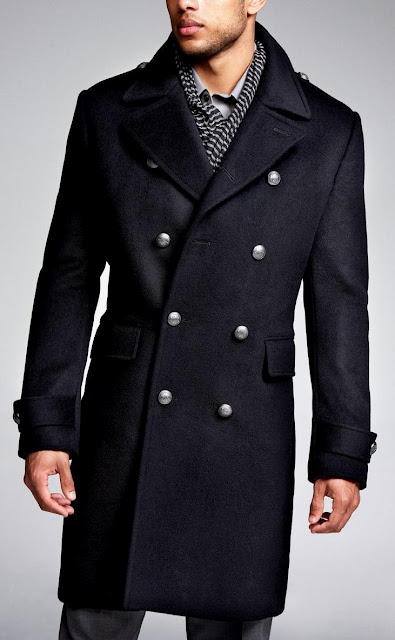 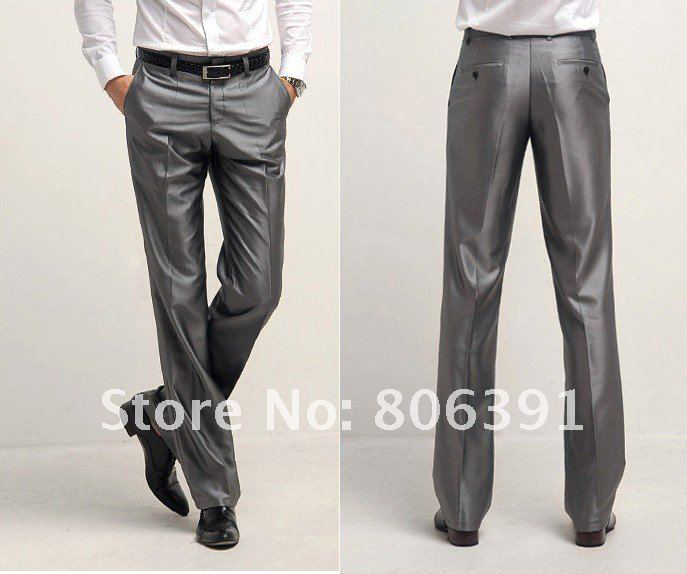 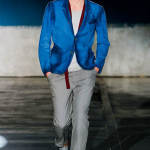 Proudly providing tailoring service for exquisite, fashionable customer, We have been succeeding to create new lines of style with reputation. 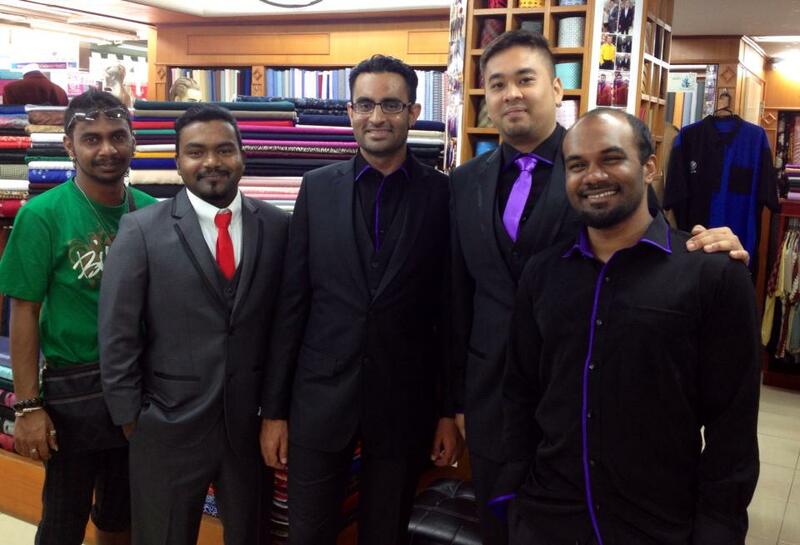 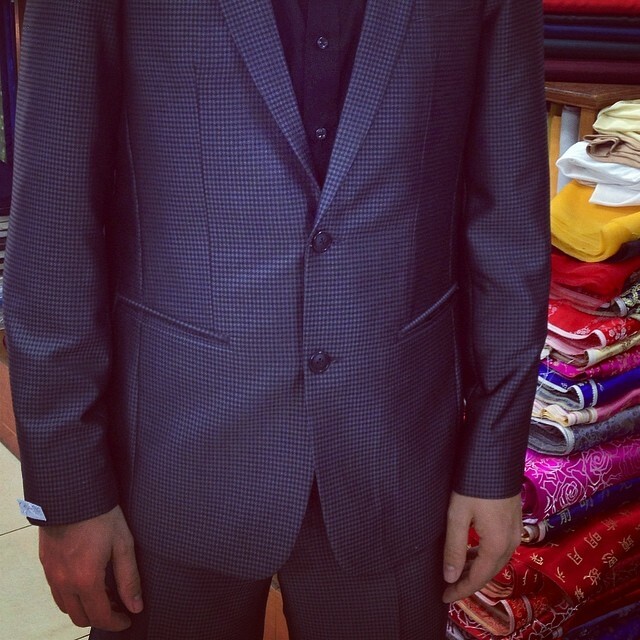 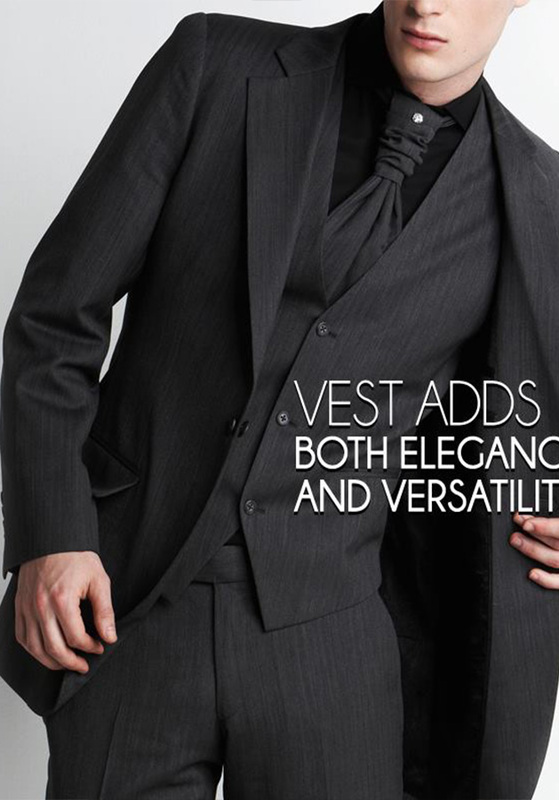 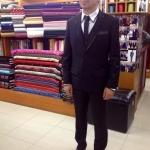 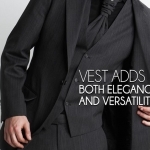 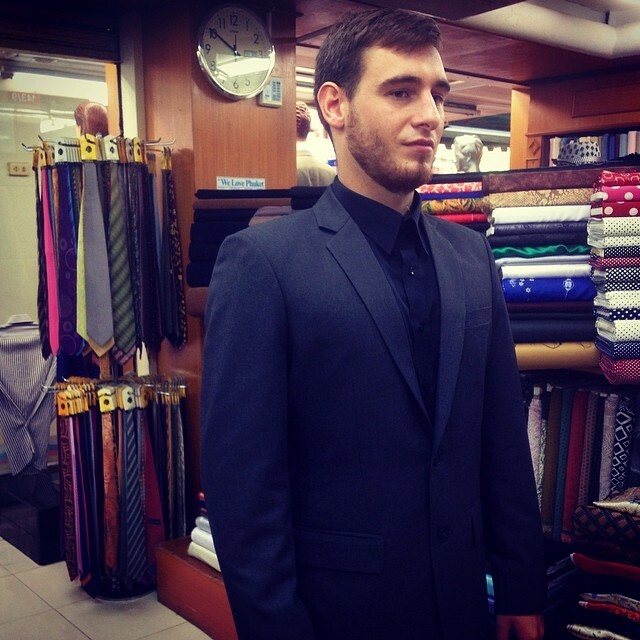 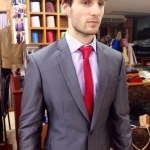 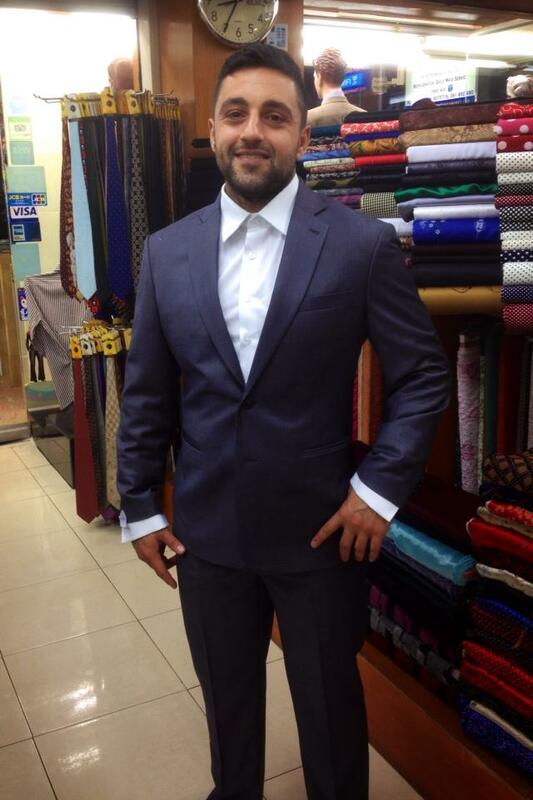 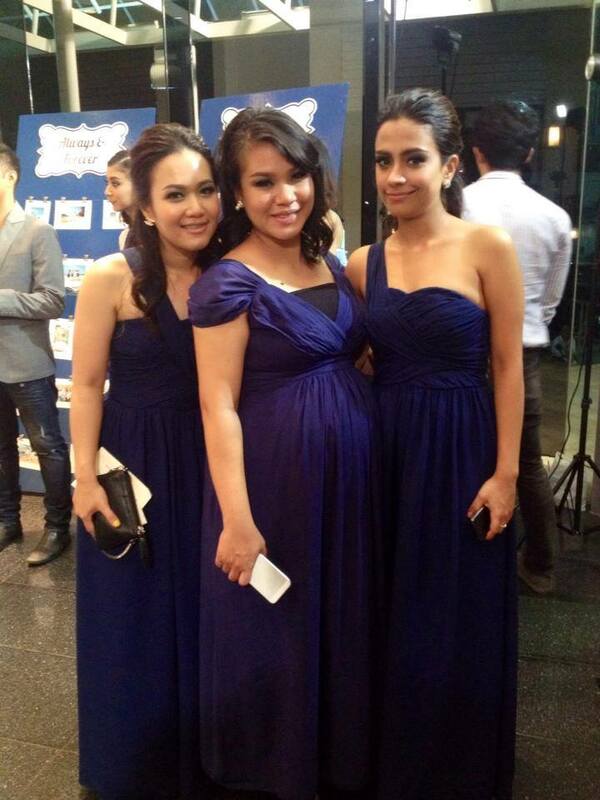 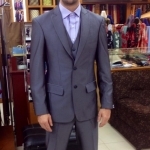 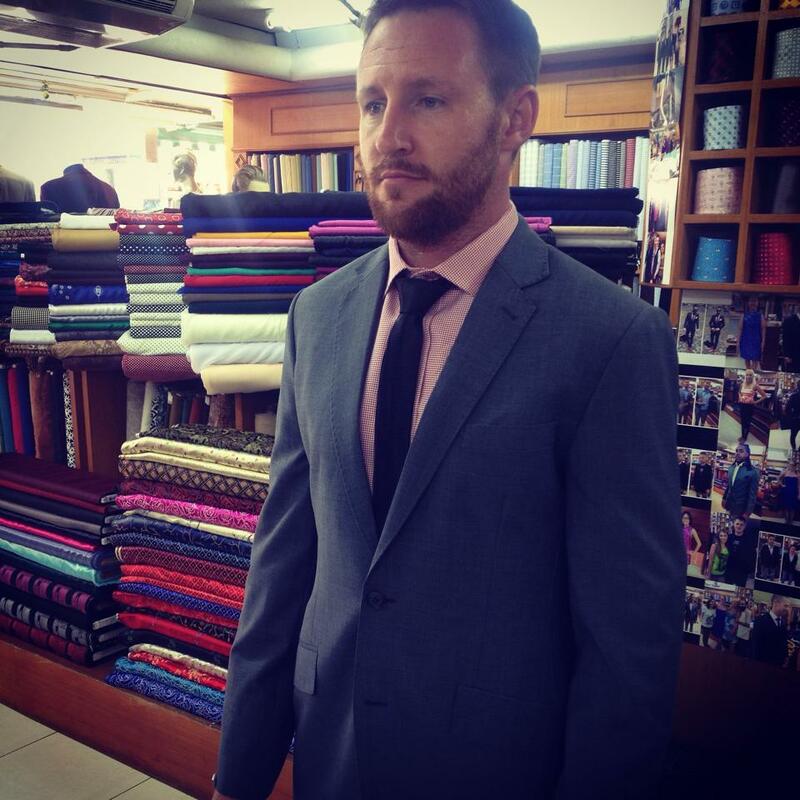 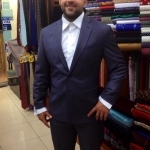 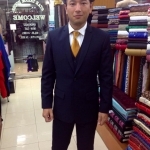 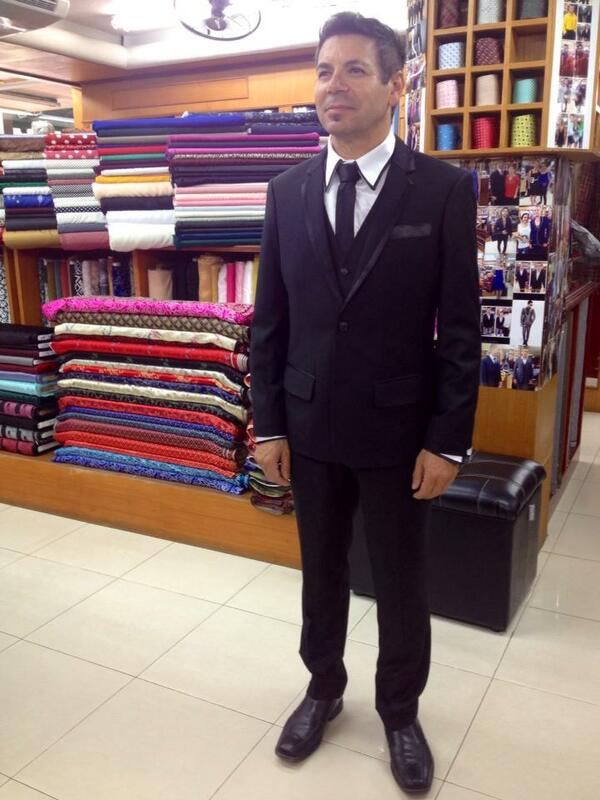 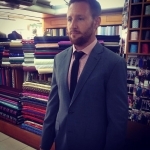 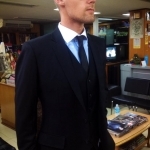 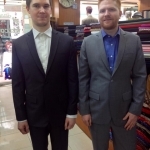 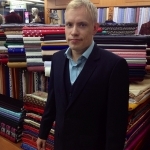 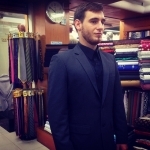 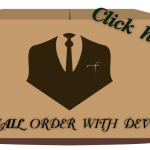 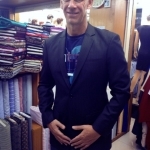 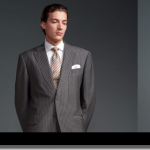 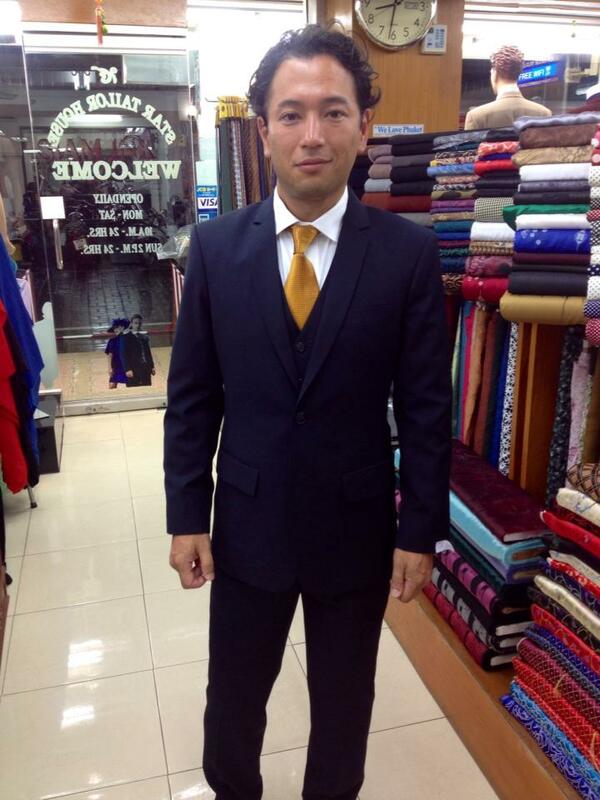 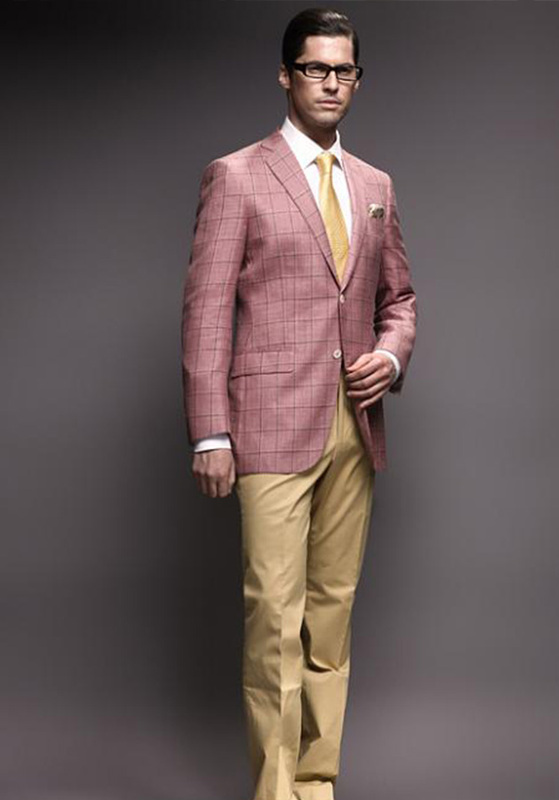 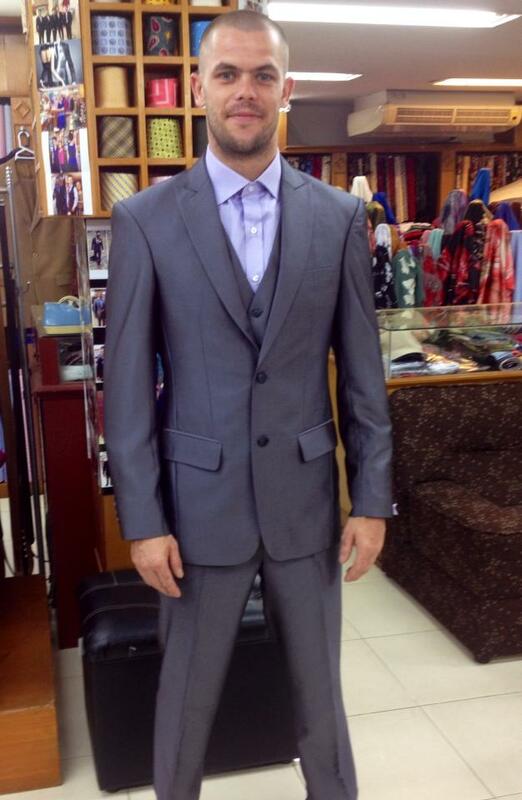 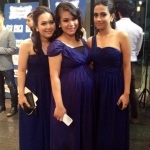 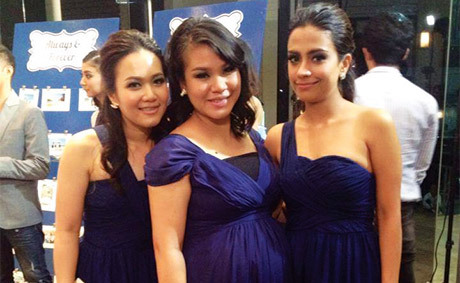 Best tailor Phuket, Star Tailor House phuket patong tailor has been specializing in quality custom tailored suits, shirts, dresses in Phuket bespoke tailors patong, recommended tailor phuket. 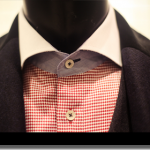 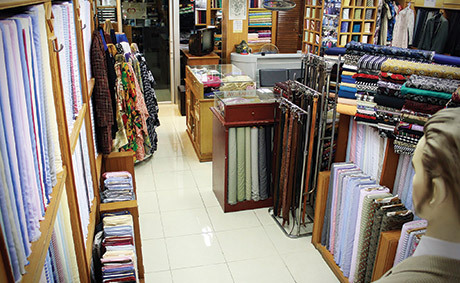 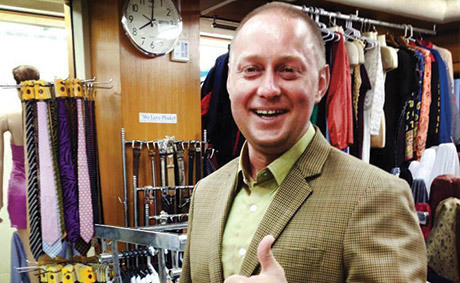 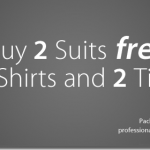 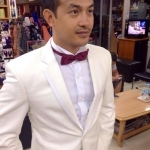 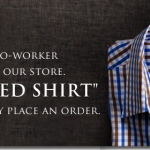 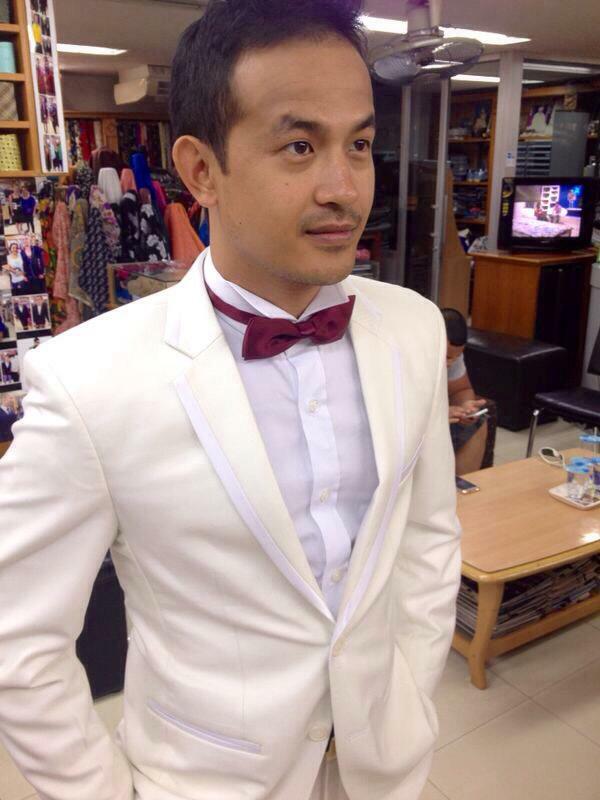 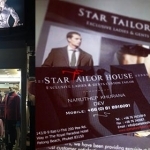 Best tailor Phuket, Star Tailor House phuket patong tailor has been specializing in quality custom tailored shirts, dresses, suits in Phuket bespoke tailors patong, recommended tailor phuket. 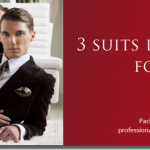 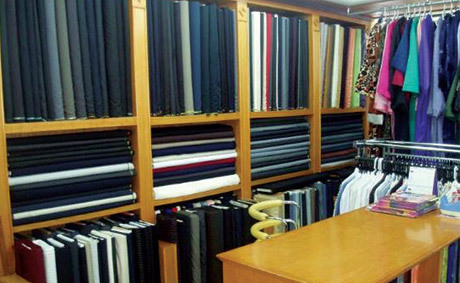 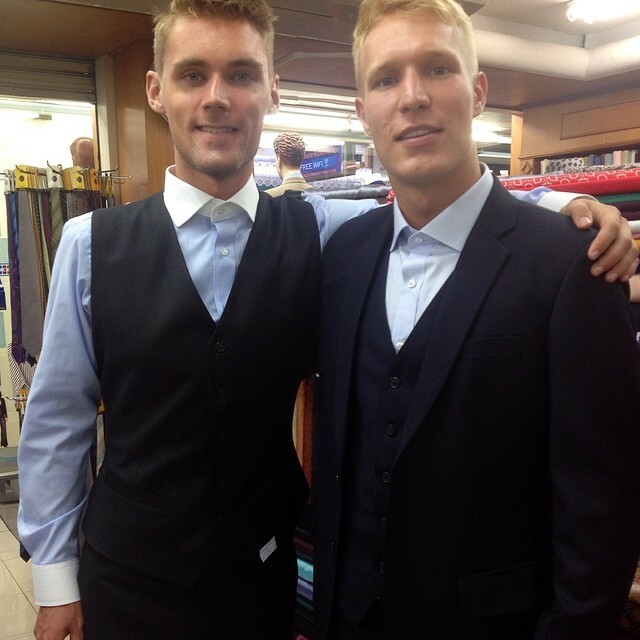 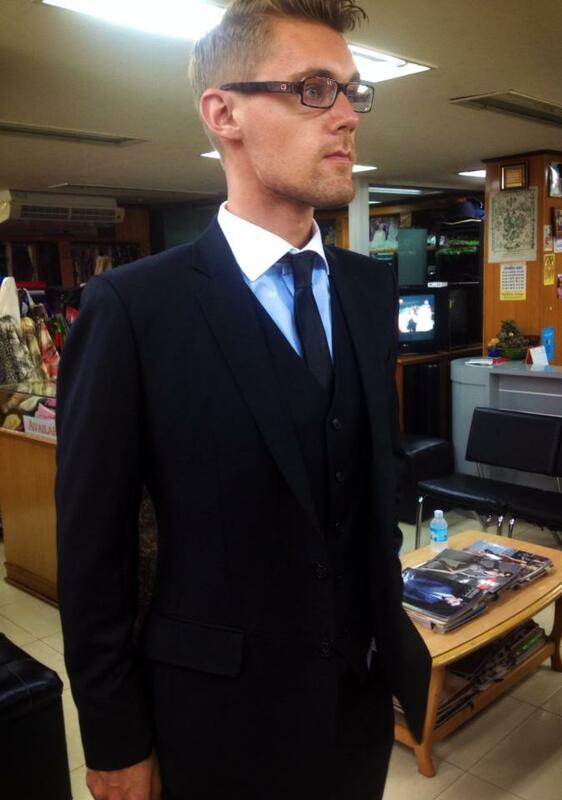 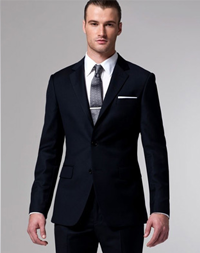 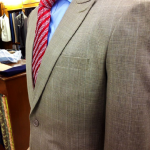 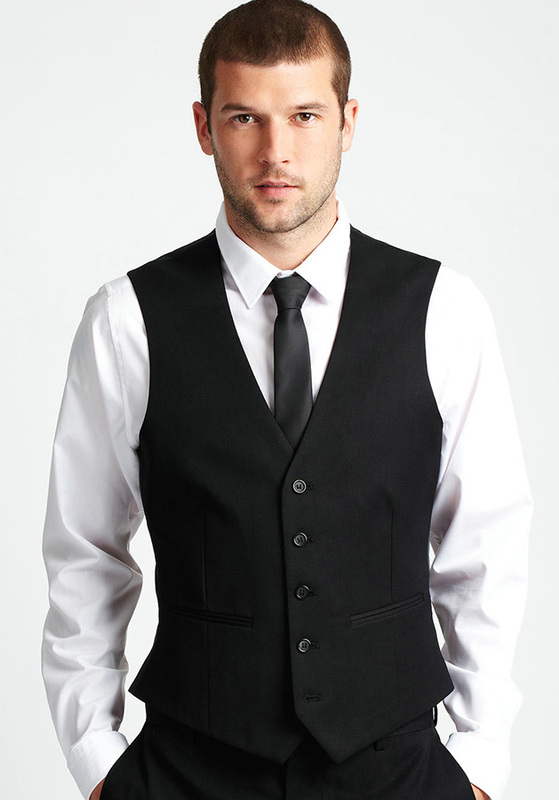 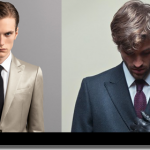 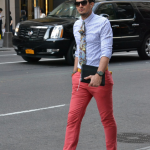 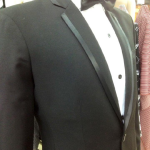 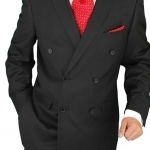 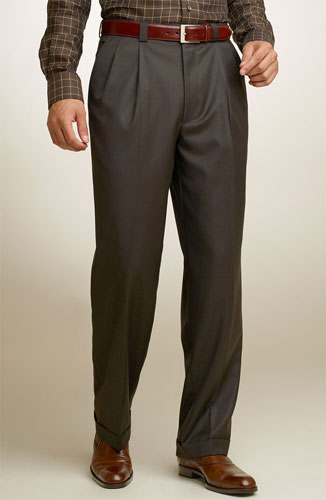 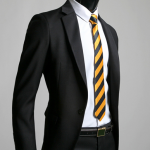 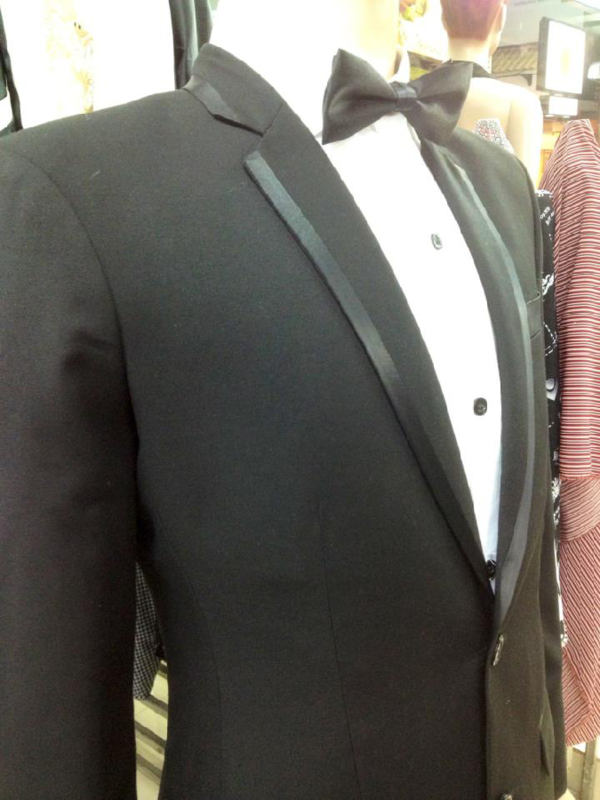 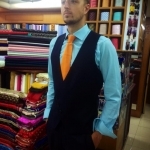 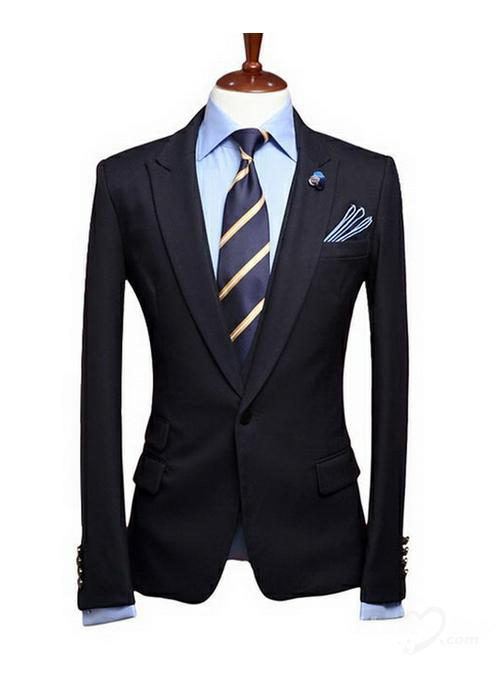 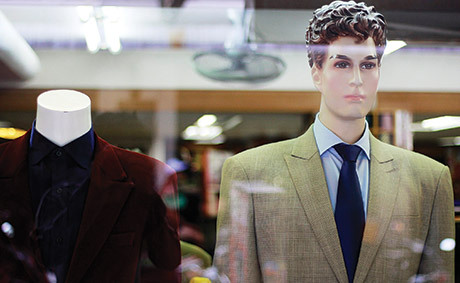 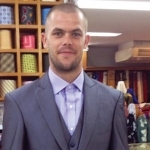 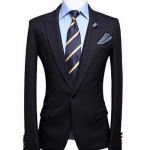 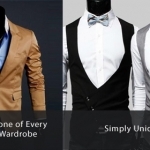 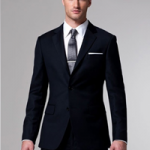 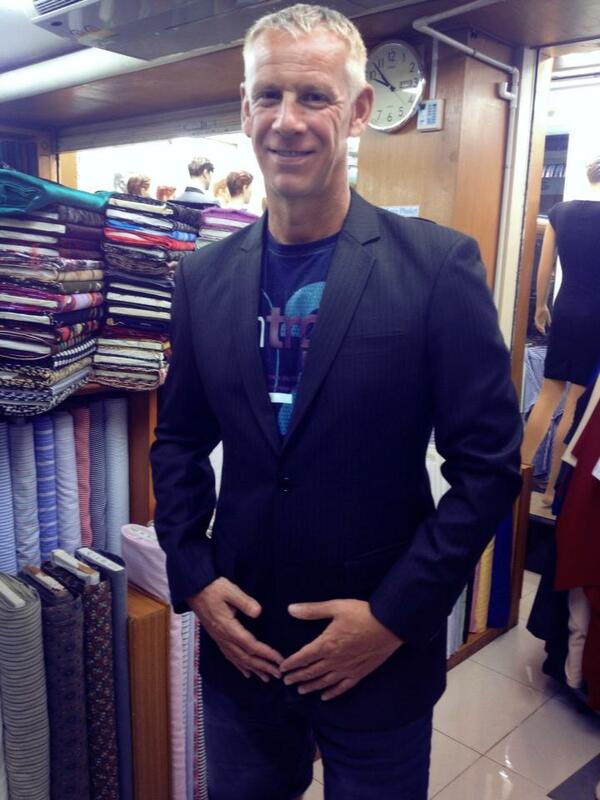 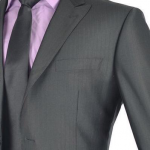 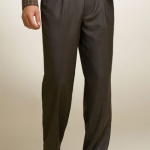 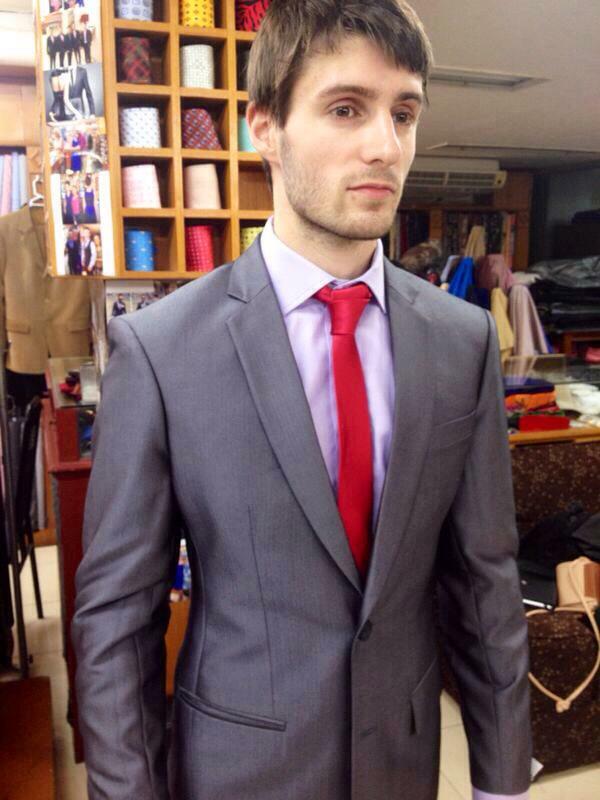 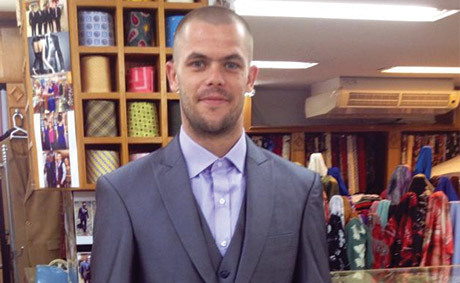 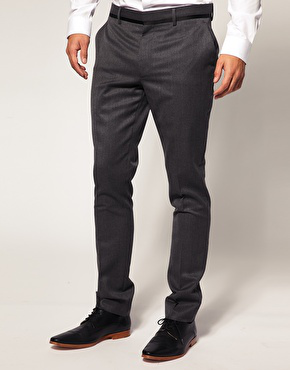 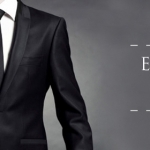 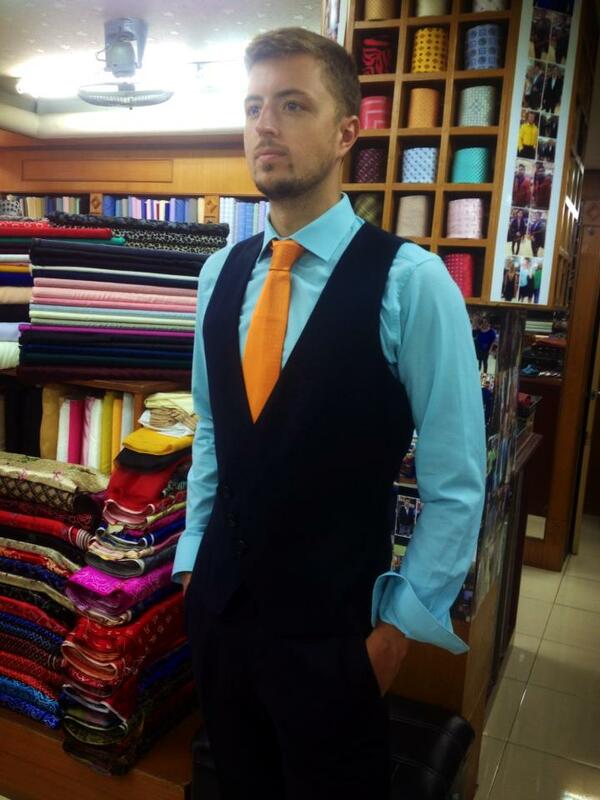 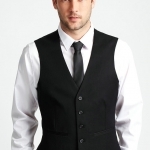 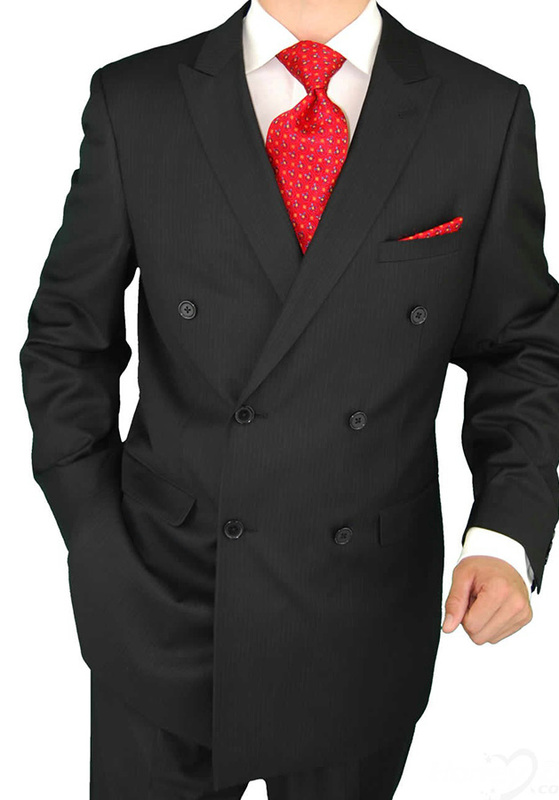 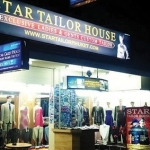 Best tailor Phuket, Star Tailor House phuket patong tailor has been specializing in quality custom tailored suits, shirts, dresses in Phuket bespoke tailors patong. 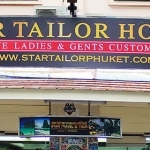 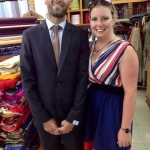 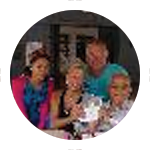 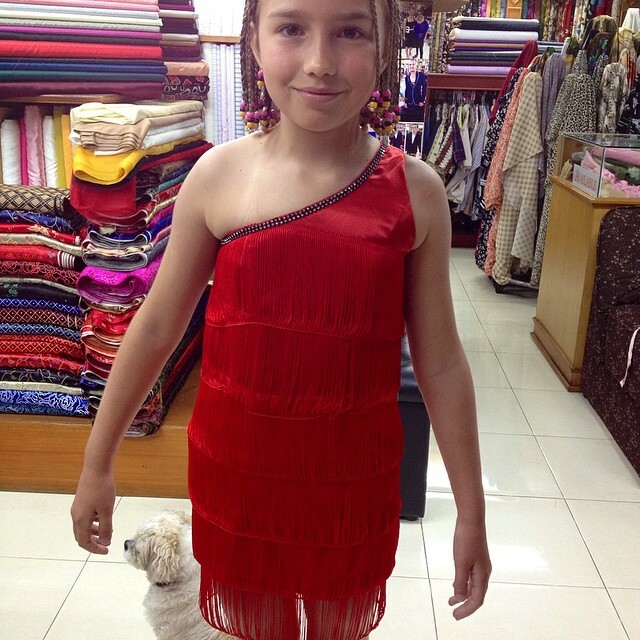 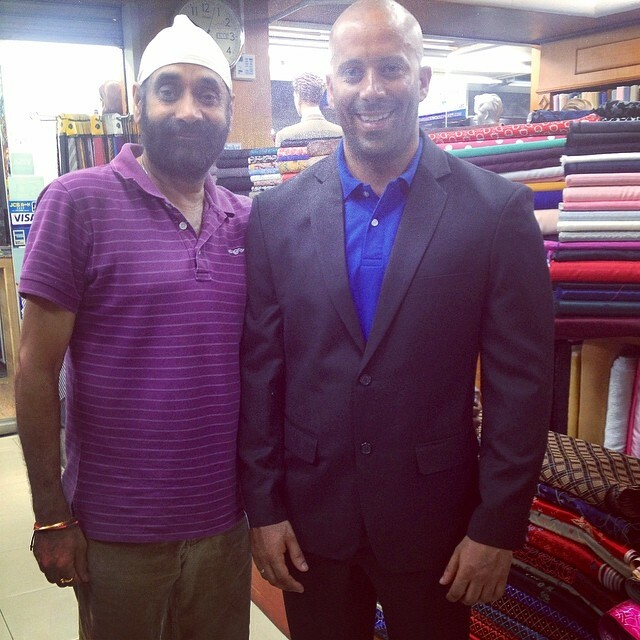 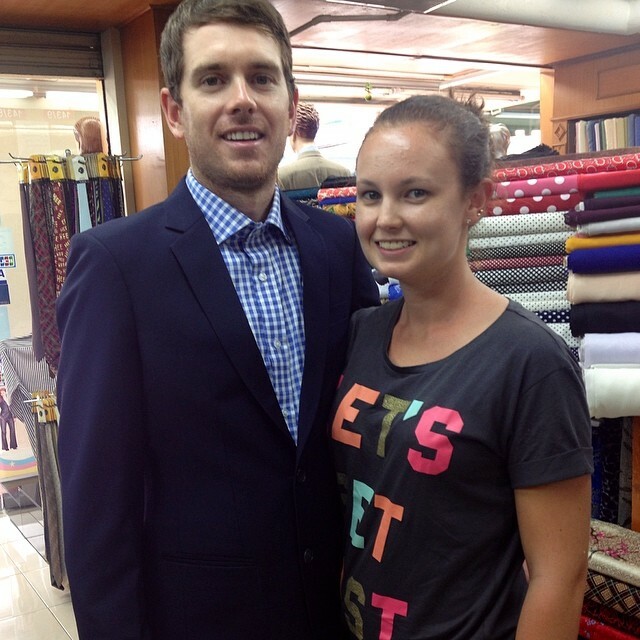 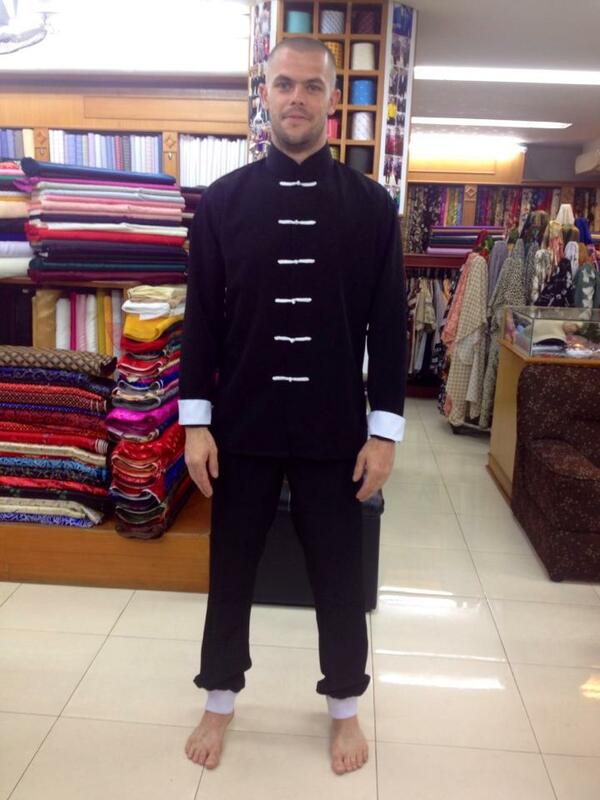 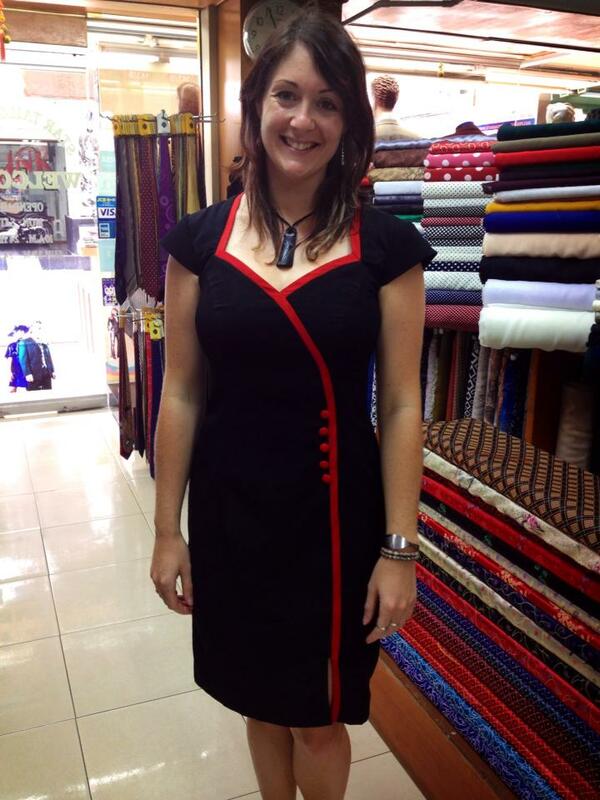 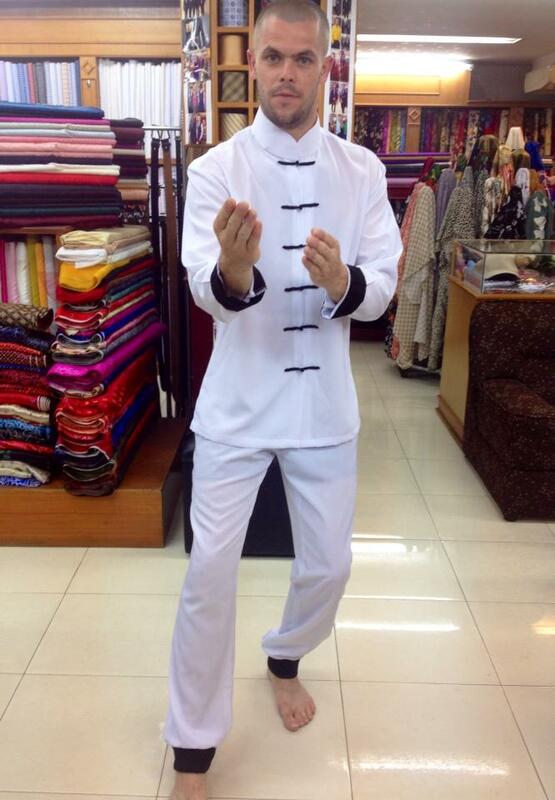 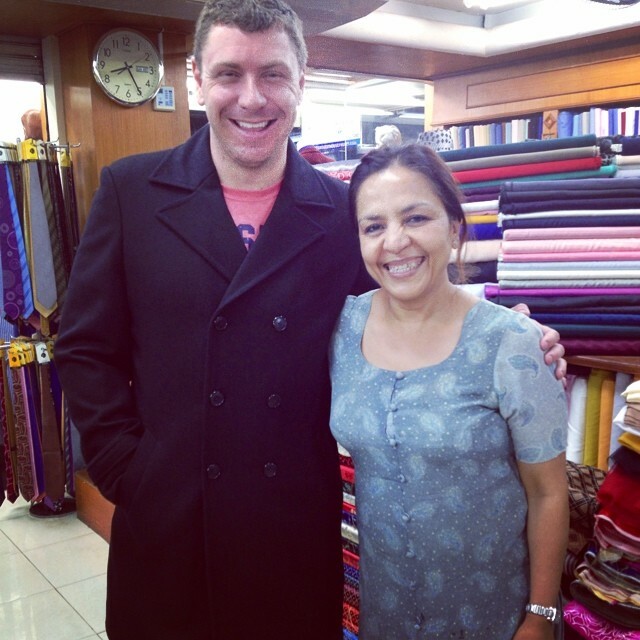 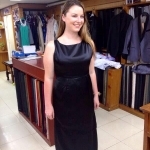 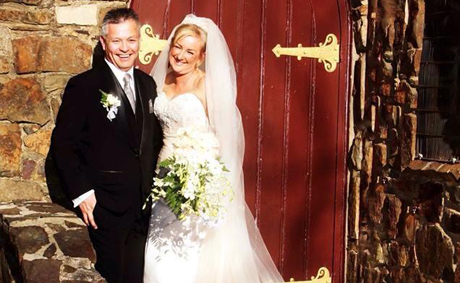 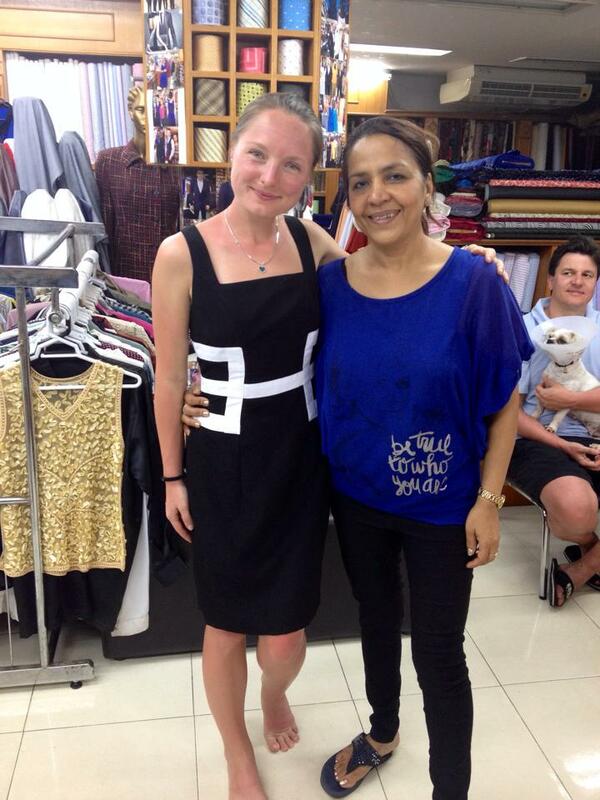 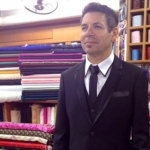 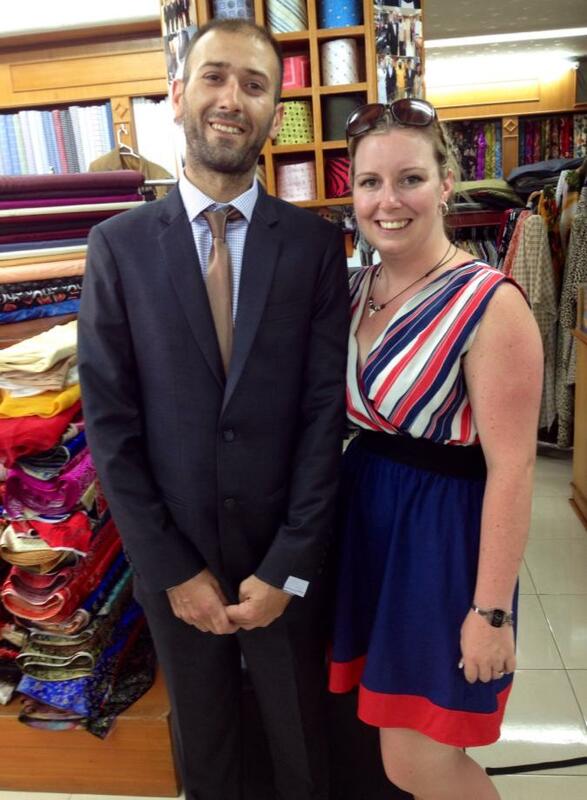 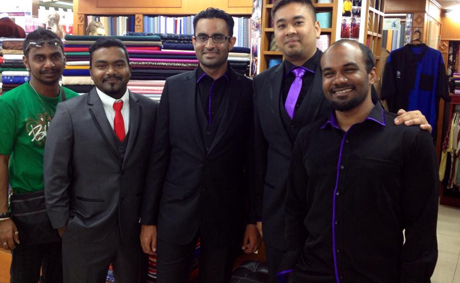 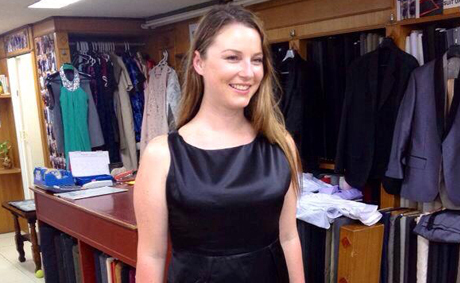 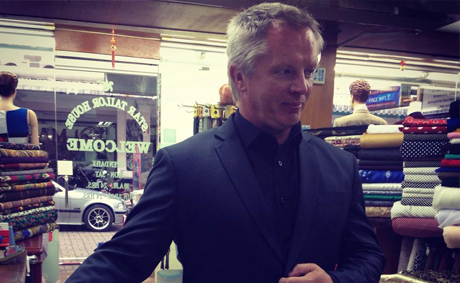 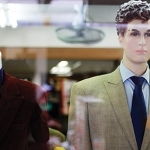 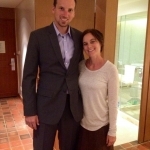 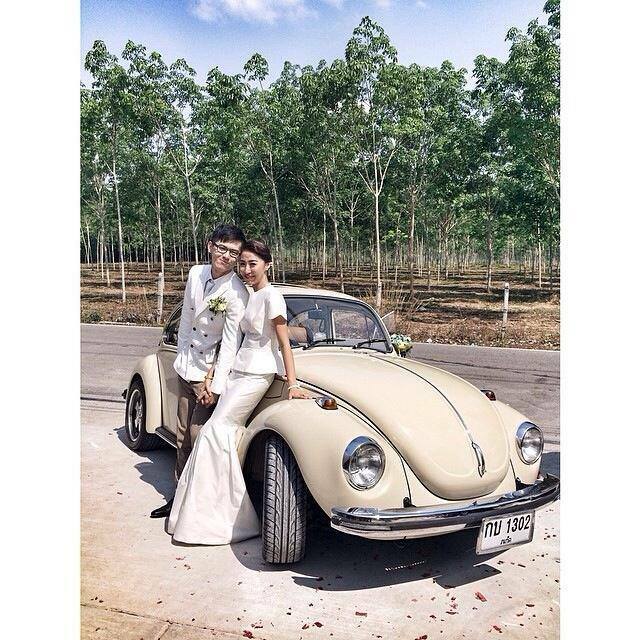 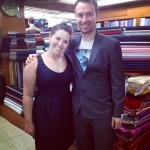 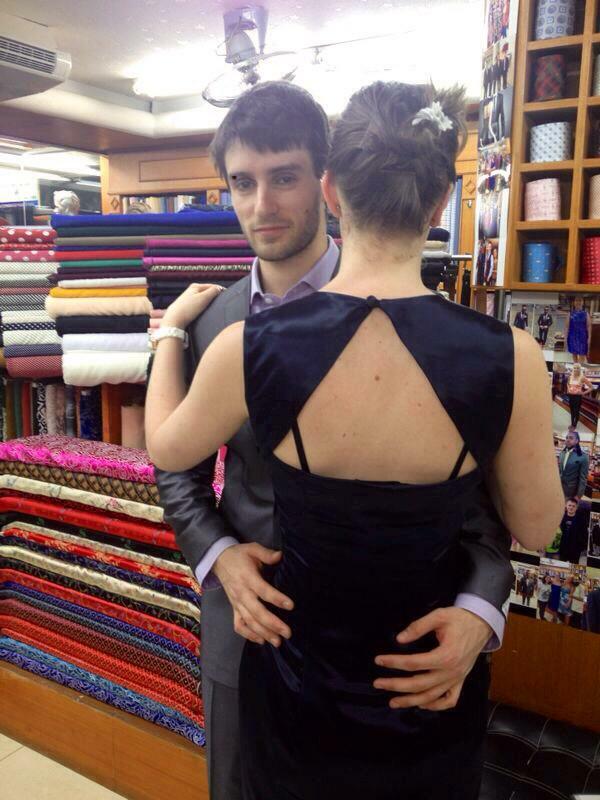 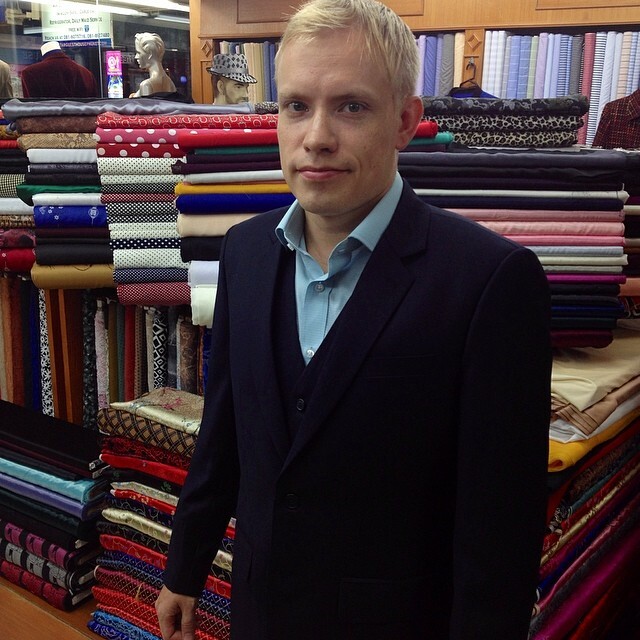 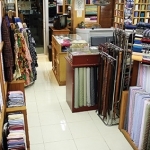 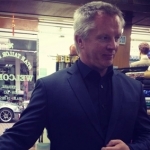 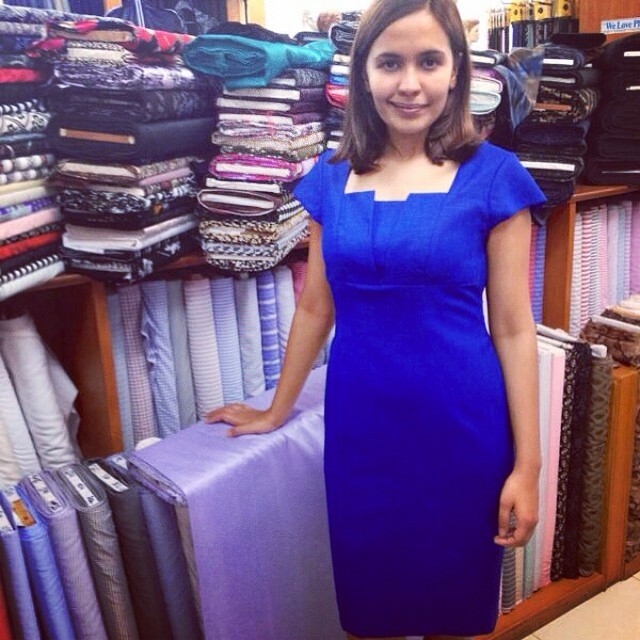 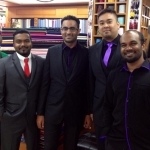 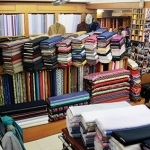 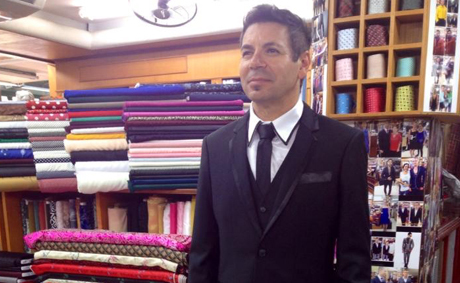 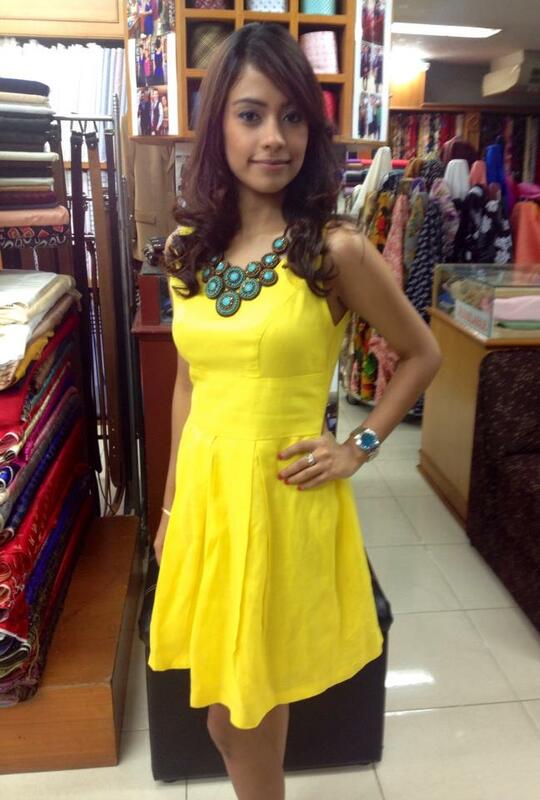 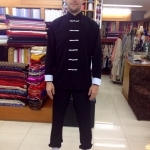 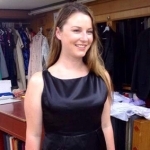 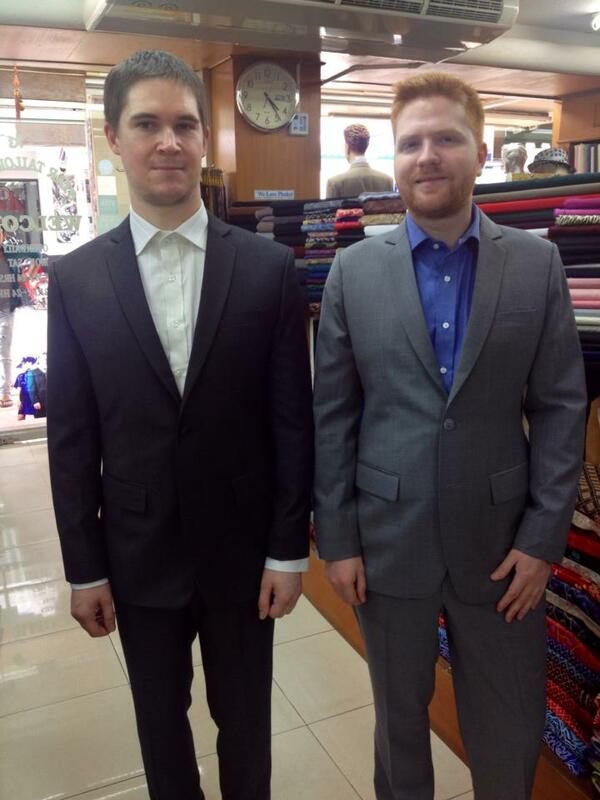 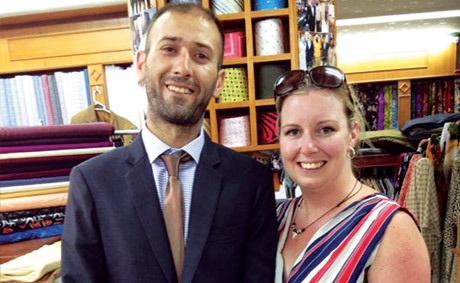 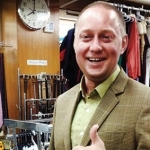 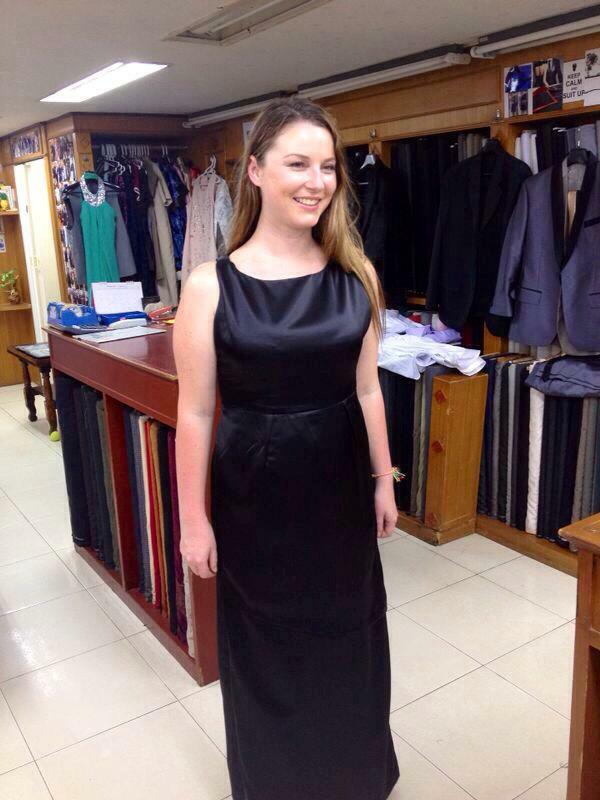 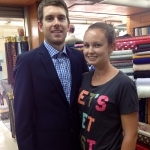 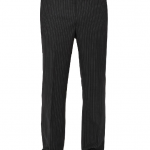 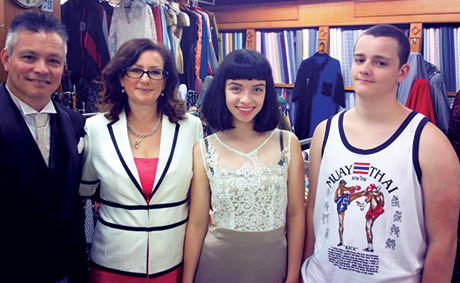 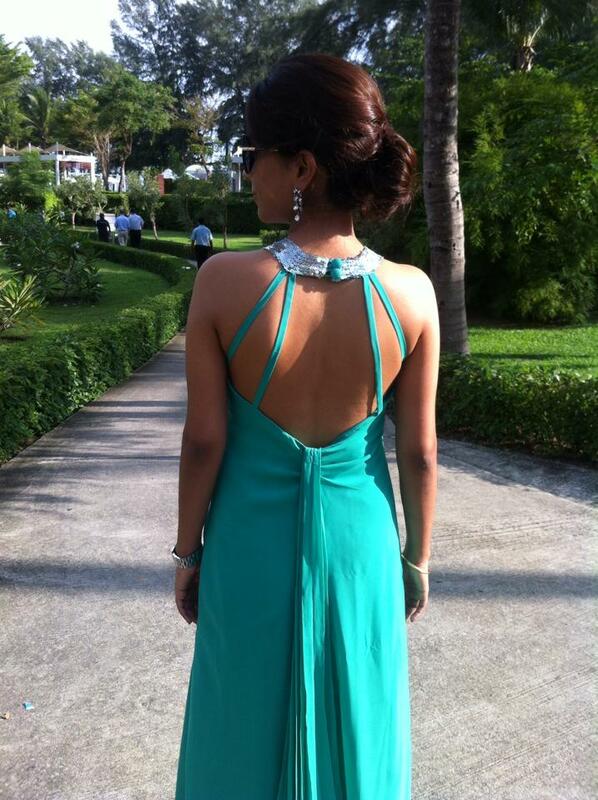 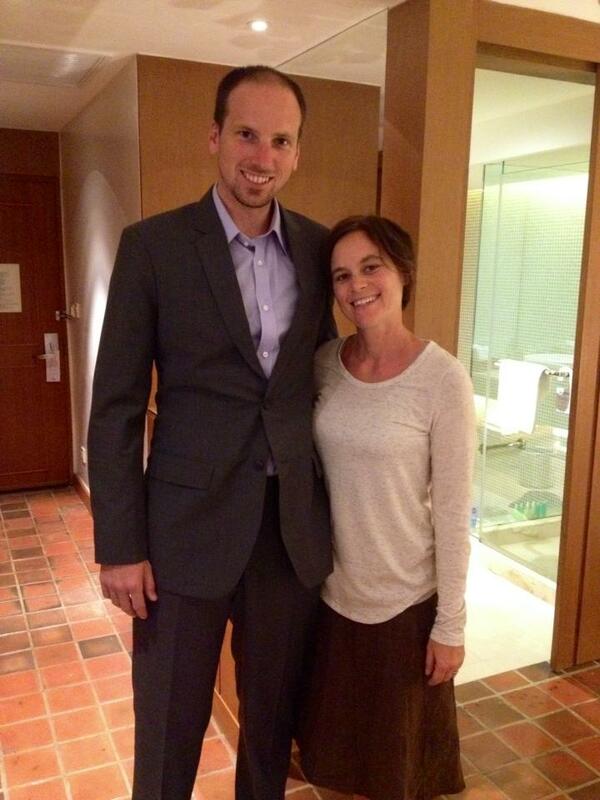 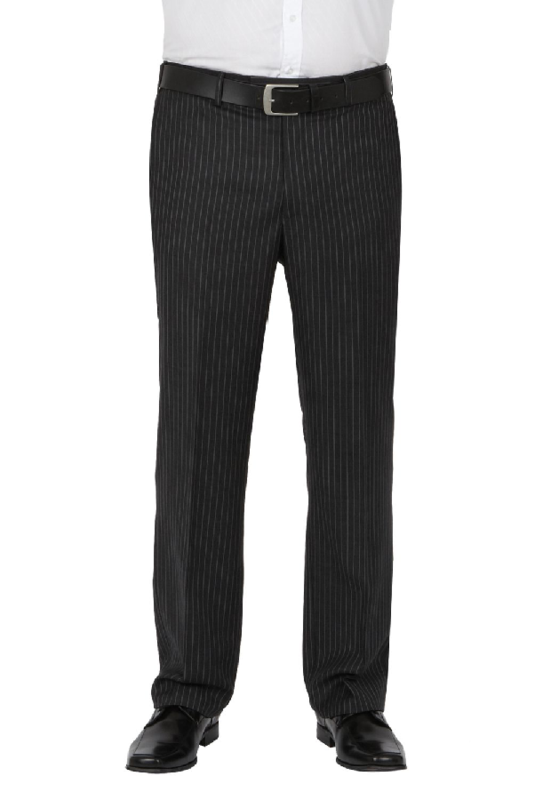 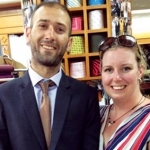 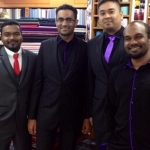 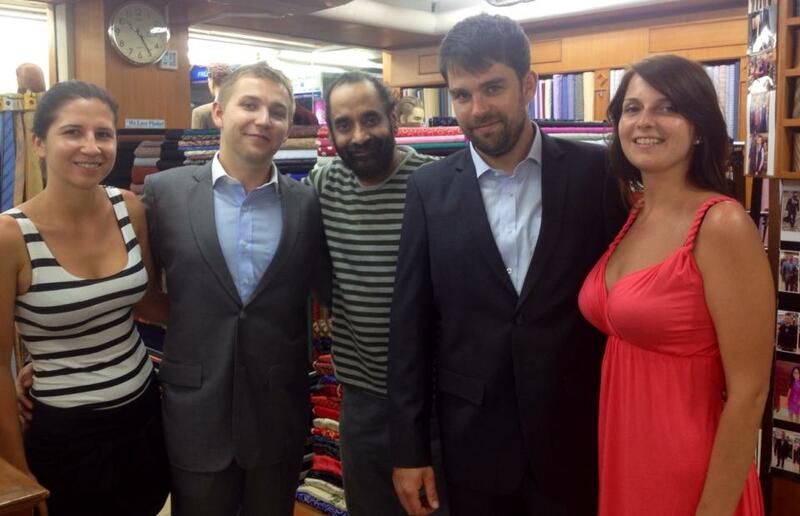 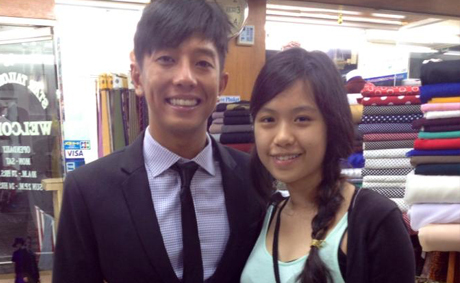 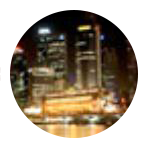 Phuket Tailors, Best tailor in phuket, Thailand guaranteed by Trip Advisor. 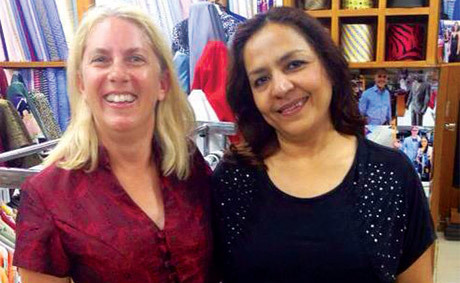 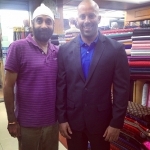 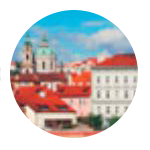 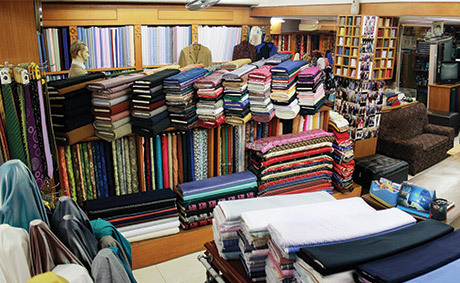 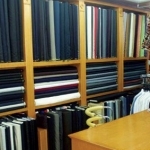 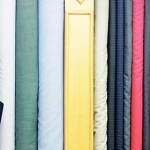 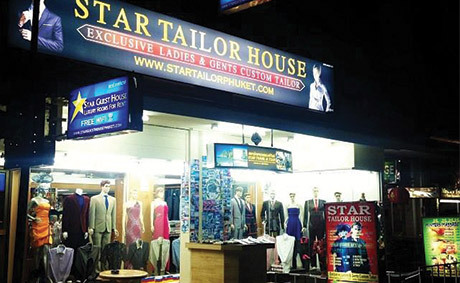 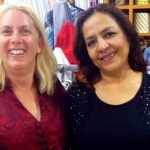 Star Tailor House is the leader in custom made tailor business more than 25 years with excellent reputation for quality and services.